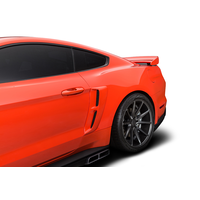 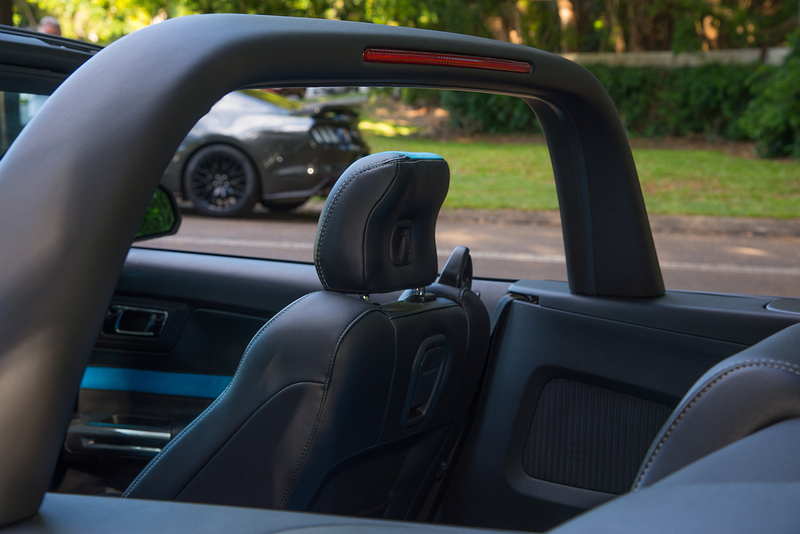 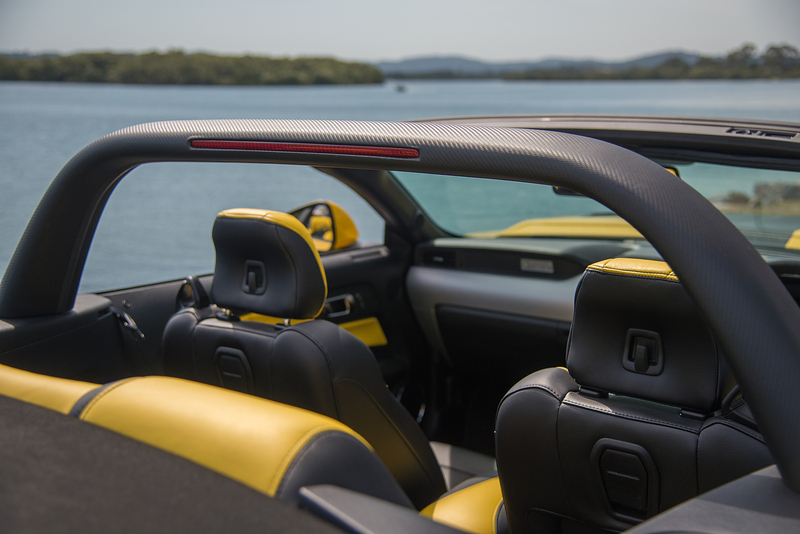 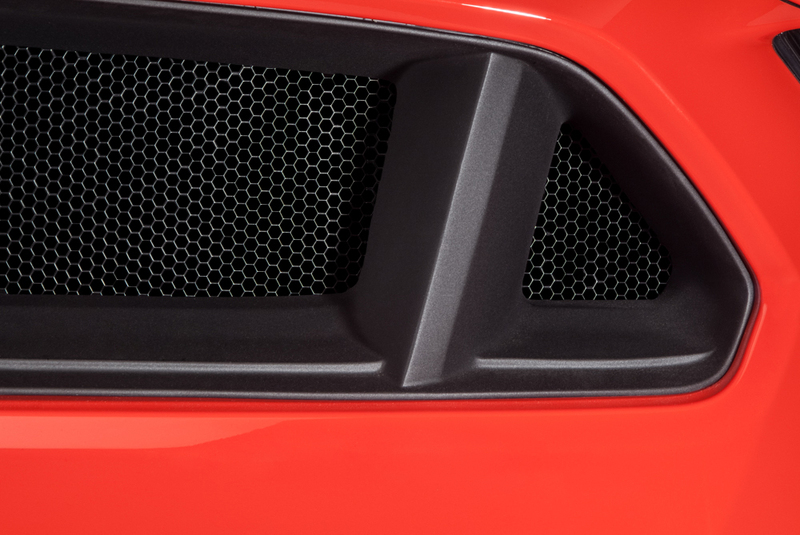 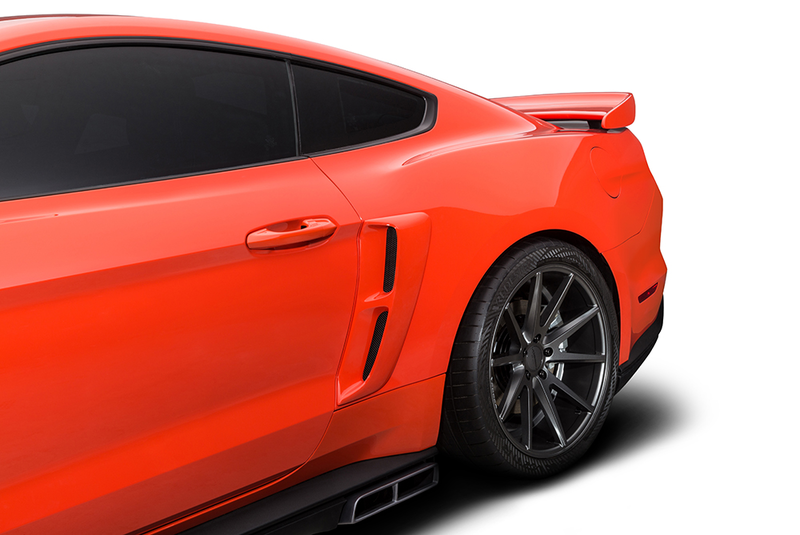 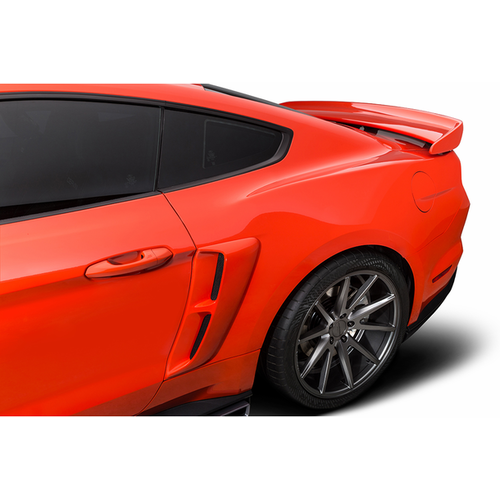 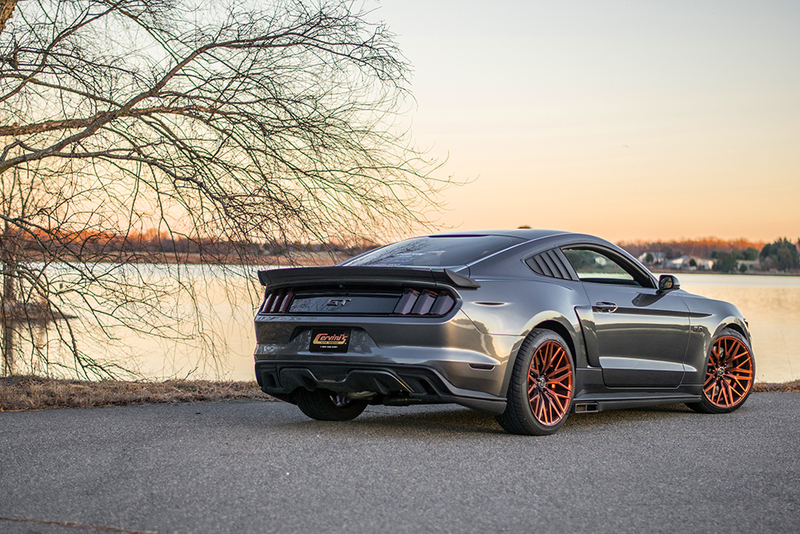 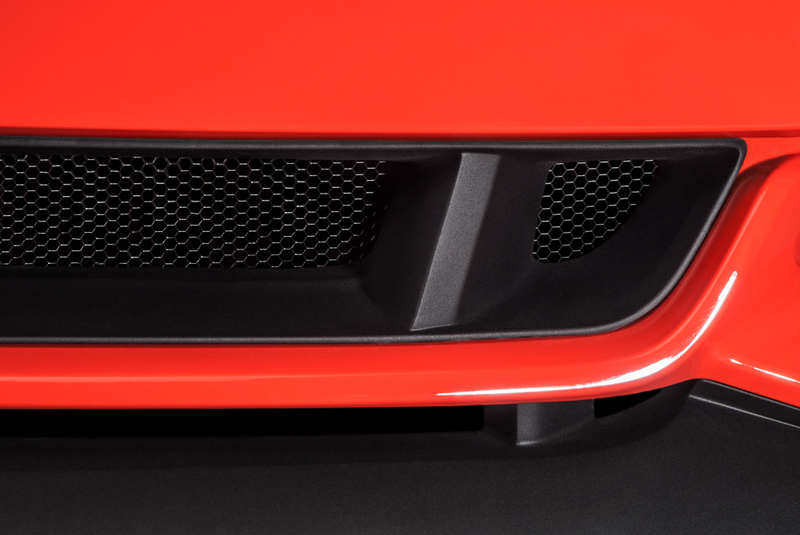 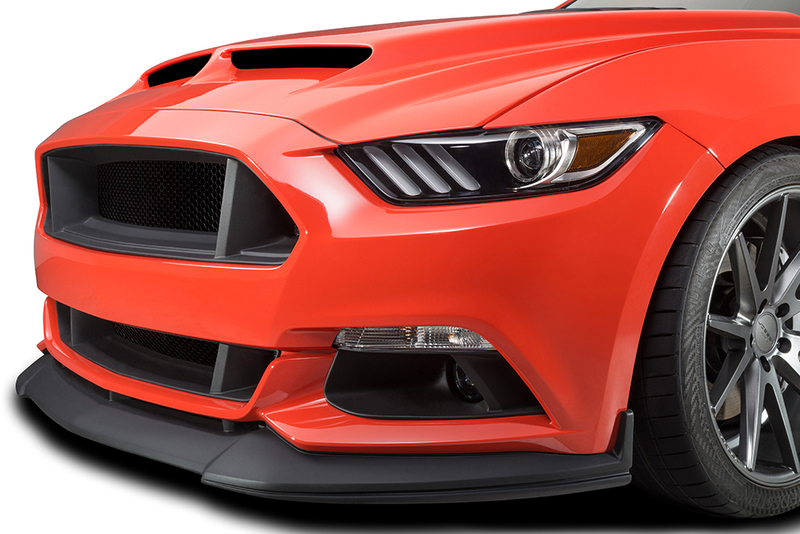 The Stalker side scoops add fresh styling to your 2015-2018 Mustang with an aggressive race inspired design. 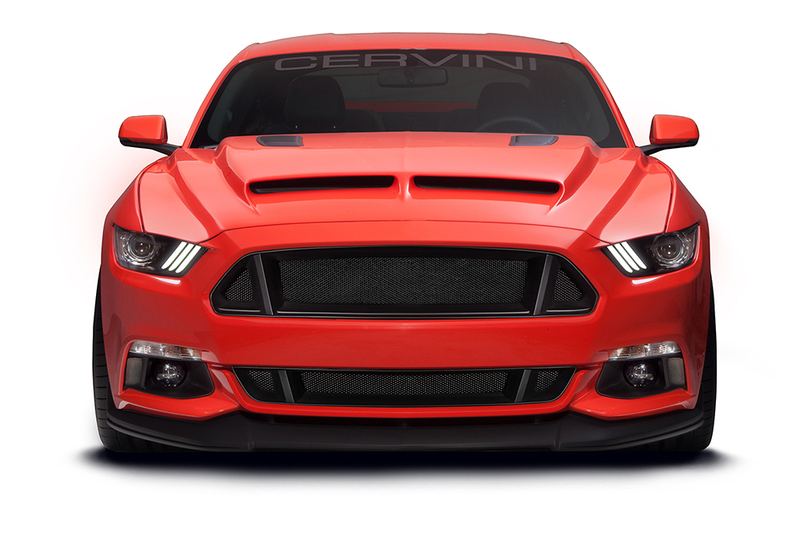 As with All Cervini's products, the side scoops have the highest manufacturing standards ensuring you an unparalleled fit and finish! 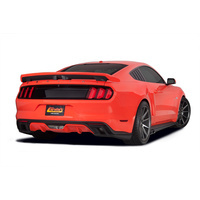 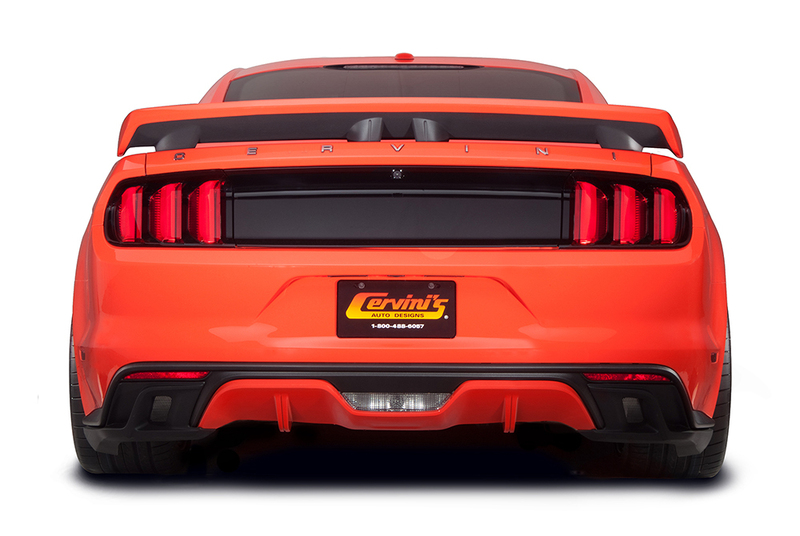 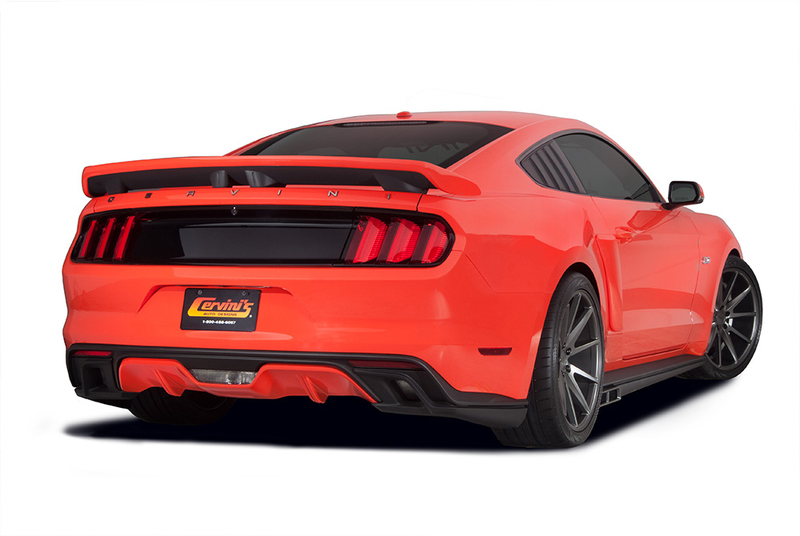 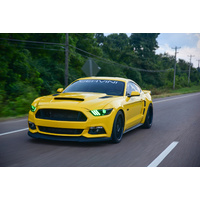 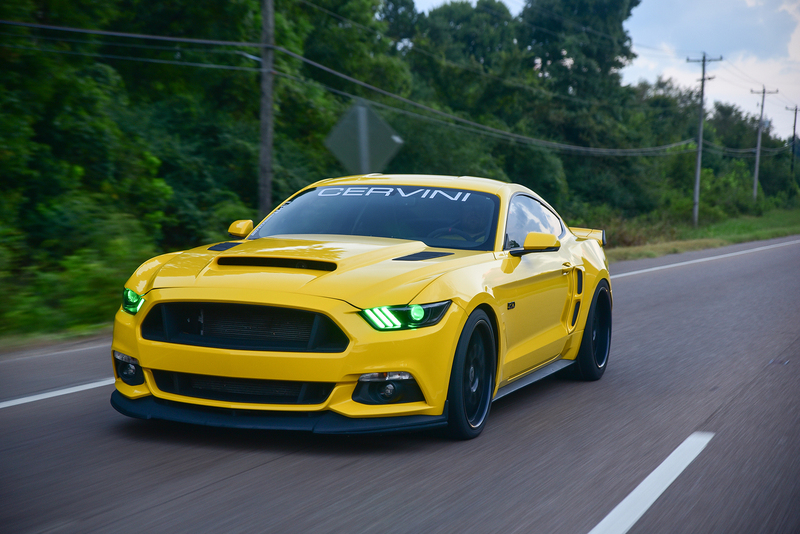  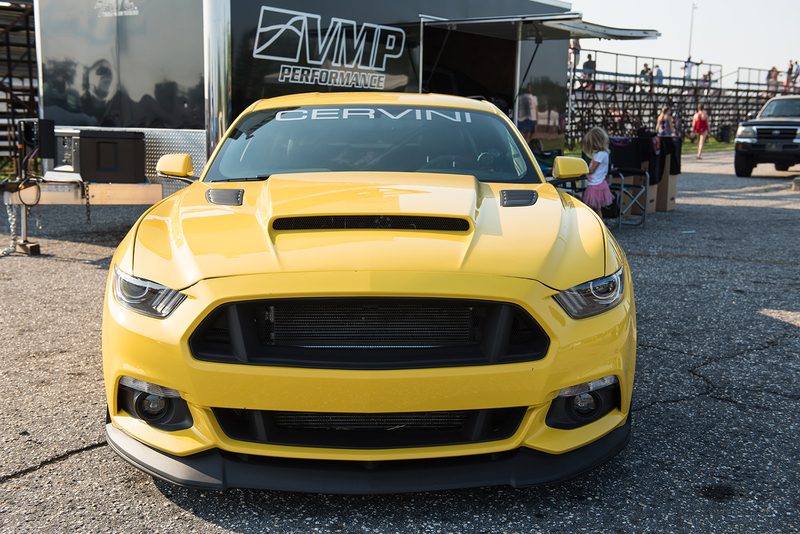 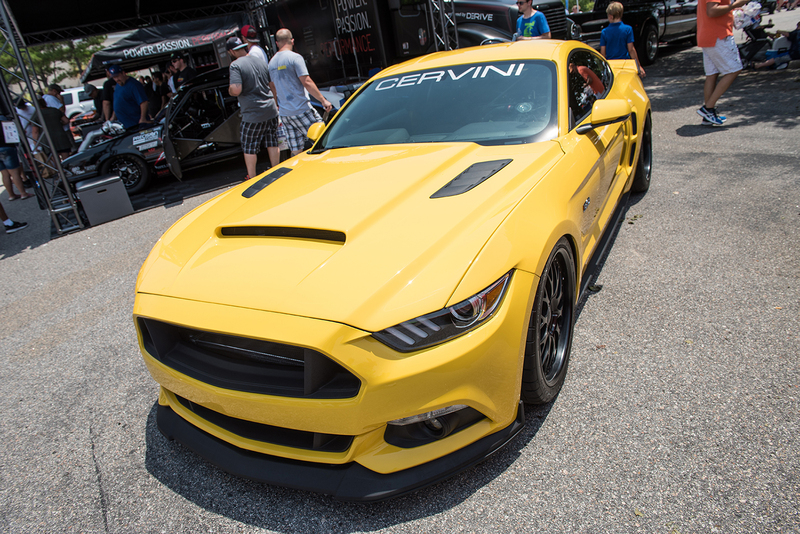 Cervini's stalker side scoops are made from durable urethane for a quality class A finish and perfect fit. 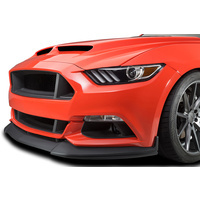 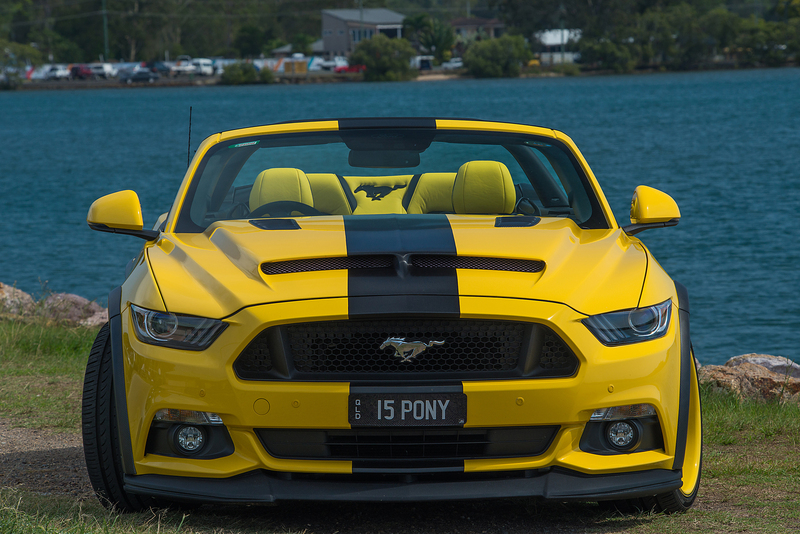 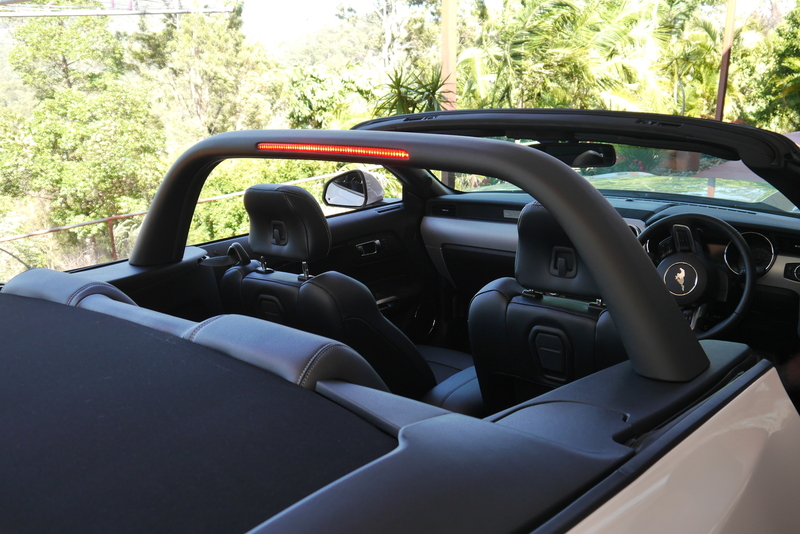 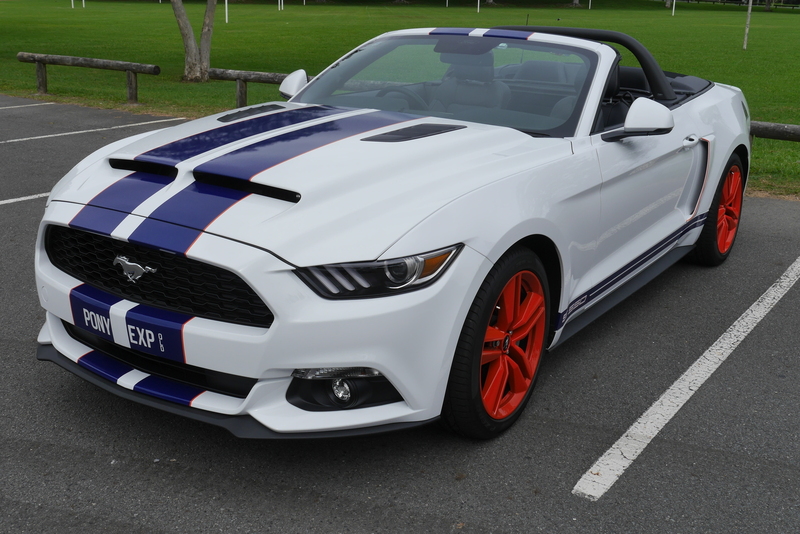 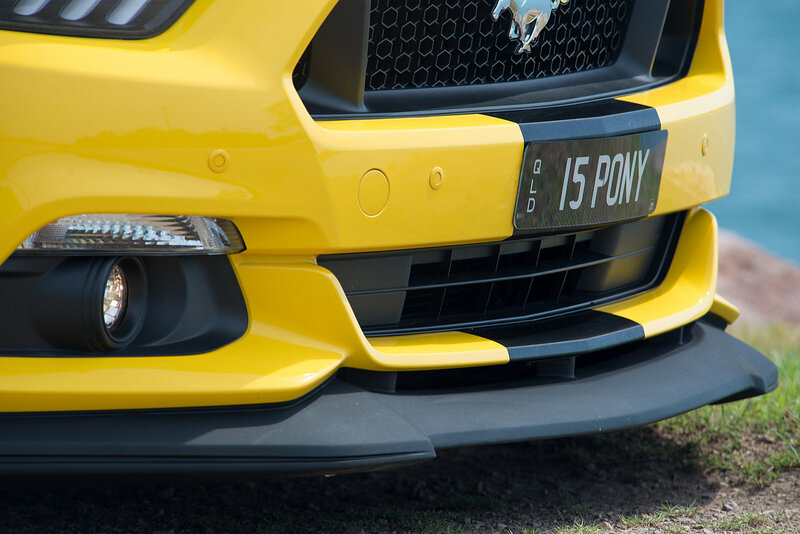 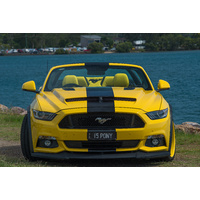 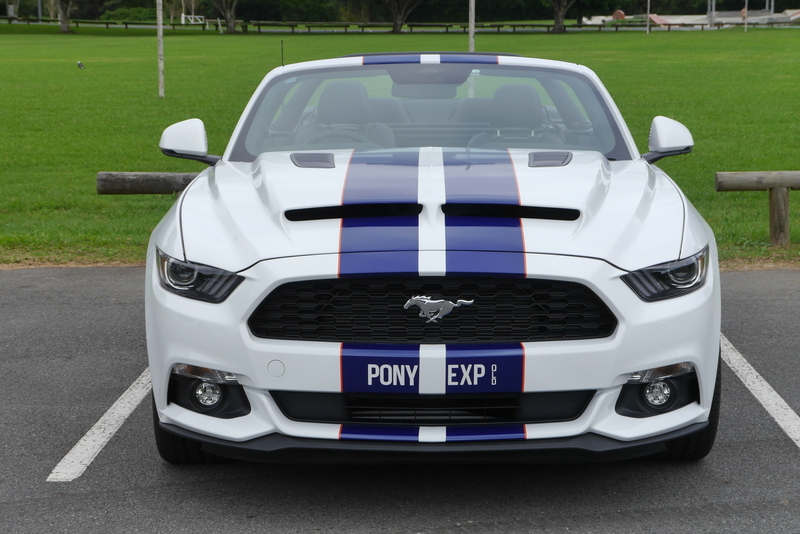 Installation of Cervini's S550 Mustang stalker side scoops is quick and easy with the supplied 3M double sided tape. 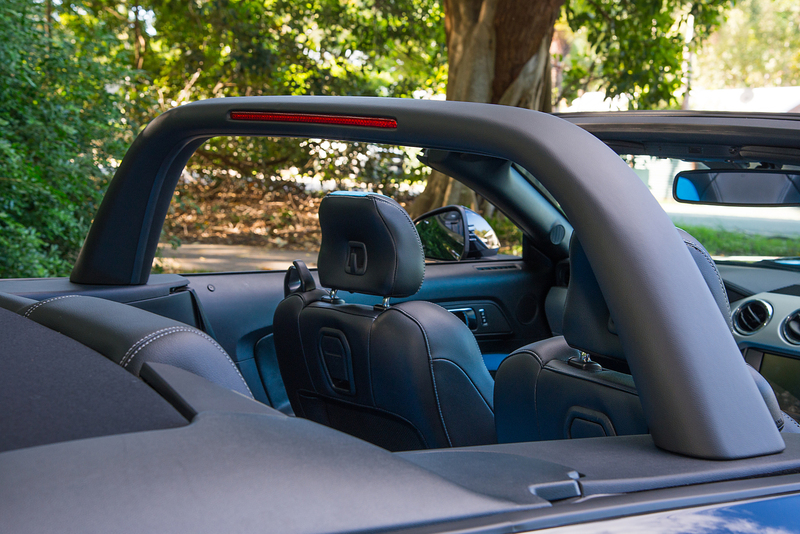 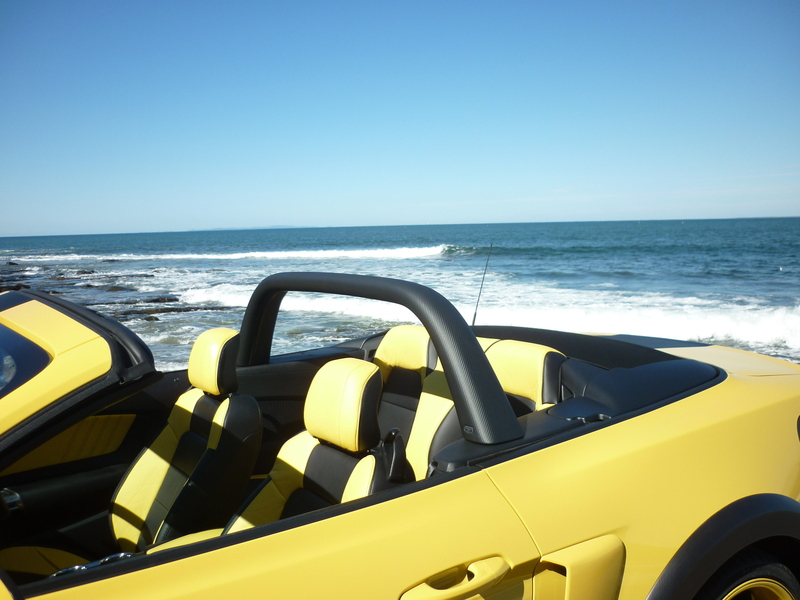 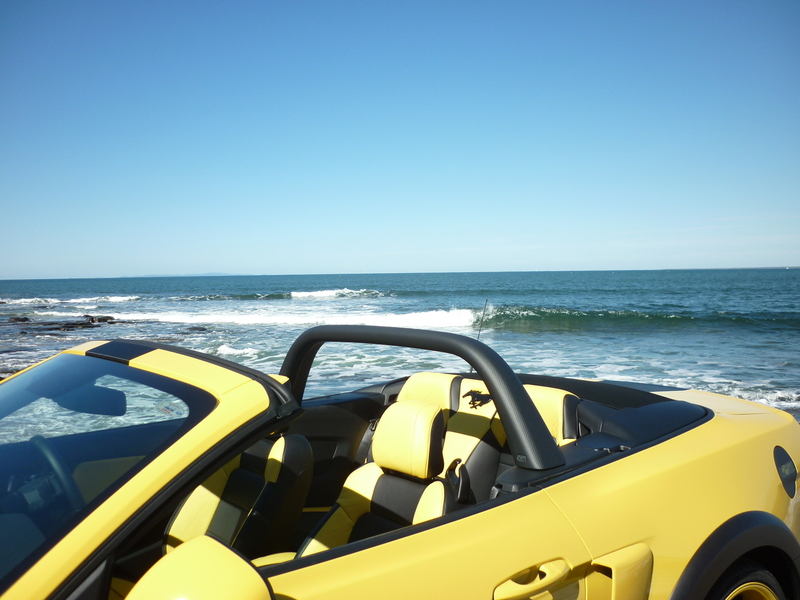 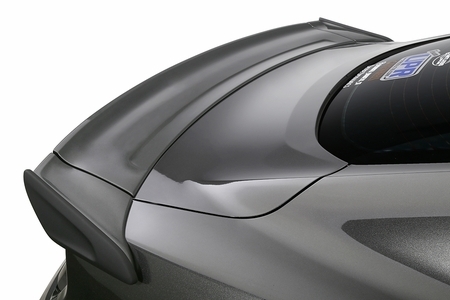 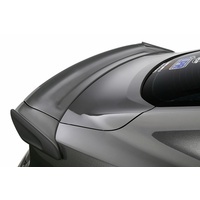 Black powder coated screen and blackout vinyl panels are included with the Mustang Stalker side scoops. 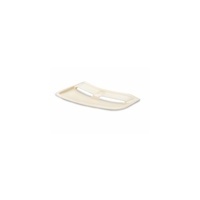 Thank you for writing a review. 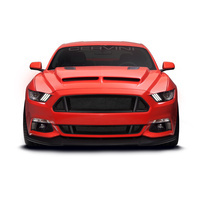 By sharing your thoughts, you help website visitors make a better purchasing decision. 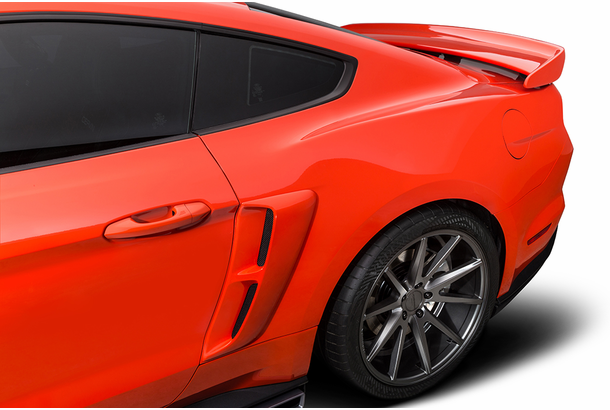 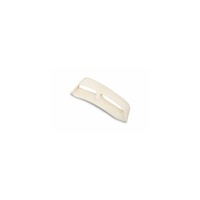 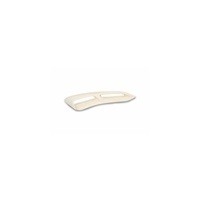 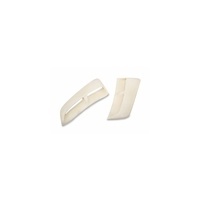 In addition, your feedback helps us to improve our products and service.